We are a trustworthy organisation in offering a wide gamut of Semi High-Speed Fully Automatic Incense Stick Making Machine. 9” - 850 To 1000 Pieces. 0 When stick is jammed, our machine will be stop automatically. 0 Easy operating system for machine. 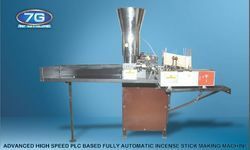 Our designed agarbatti sticks making machines provides the perfect incense stick, with fine finish. 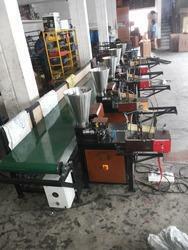 We offer Fully Automatic Incense Stick Making Machine. 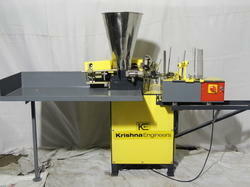 We are one of the leading manufacturer and exporters of Incense stick making machine(Manual). Counting: 8” – 1000 To 1200 Pieces & 9” – 850 To 1000 Pieces. Easy operating system for machine. 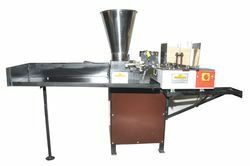 Knowing us a renowned organization, we are engaged in offering an extensive range of Incense Powder Mixing Machine to meet the demands of our clients. 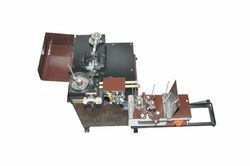 This Incense Powder Mixing Machine is manufactured under the strict supervision of our experience team-members, who vigilantly monitor the complete production process so as to ensure their flawlessness. We are a trustworthy organisation in offering a wide gamut of Scented Incense Stick Making Machine. We are a trustworthy organisation in offering a wide gamut of 4G Speed Incense Stick Making Machine. PLC operated System in Auto feeder. We are a trustworthy organisation in offering a wide gamut of Flora Incense Stick Making Machine. We offer 4G Speed Agarbatti Making Machine. Counting of Agarbatti: 8” – 1000 To 1200 Pieces & 9” – 850 To 1000 Pieces. 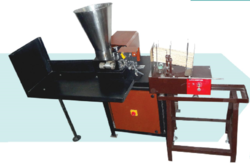 We offer 6G Pro Agarbatti Making Machine. Electrical Control Panel With Push Button Stick Hopper With Automatic Feeder Assembly PLC Operated System in Auto Feeder. Heavy Rigid Structure with Electrical Control Panel. Auto Oil System for Piston Set Cooling. We are a trustworthy organisation in offering a wide gamut of 6g Pro Speed Fully Automatic Incense Stick Making Machine. We are a trustworthy organisation in offering a wide gamut of 8g Speed Incense Stick Making Machine. Height of cone 1-2, 1-2"
We are a trustworthy organisation in offering a wide gamut of Dhoop Stick Making Machine With Auto Cut System. 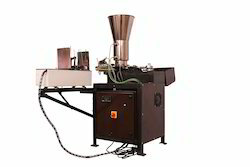 We are a trustworthy organisation in offering a wide gamut of Fully Automatic Incense Making Machine. Counting: 8” - 1000 To 1200 Pieces & 9” - 850 To 1000 Pieces. Electrical Control Panel Easy operating system for machine. Fully Automatic Incense Stick Making Machine With High Speed 200-250 Stroke Per Minute With Production of 90kg to 100kg Per Day. We are a trustworthy organisation in offering a wide gamut of Incense Stick Printing Machine. We are a trustworthy organisation in offering a wide gamut of Semi Automatic Incense Stick Making Machine. 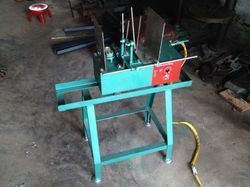 We offer 7G Speed Incense Stick Making Machine. Our dedication to quality makes us different in our domain in the industry. 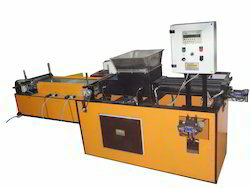 We offer supreme quality of Bamboo Stick Auto Feeder which is widely used in different industries. 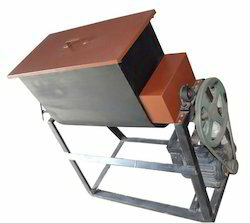 Our offered range of Bamboo Stick Auto Feeder is manufacturer using high quality of raw material. We offer unmatched quality in our entire product range at market leading prices. Our products are processed under the strict supervision of quality experts.